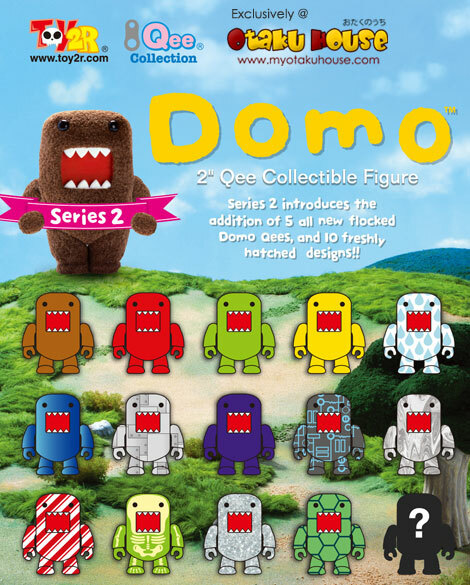 Domo Qee Series 2 Now at Otaku House! Finally, Domo Qee series 2 has arrived at Otaku House! 15 beautiful designs, including the original brown Domo to delight all Qee and Domo collectors alike! Includes 1 mystery figure. 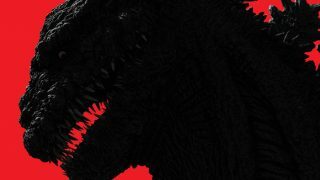 Available at all Otaku House outlets while stocks last. Special Promotion : Buy 1 whole box to get 10% discount! 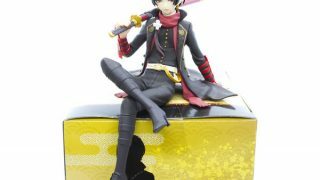 PreviousOtaku Box Price Plan Updated!